only ⅓" (1.4 cm) thin when closed! 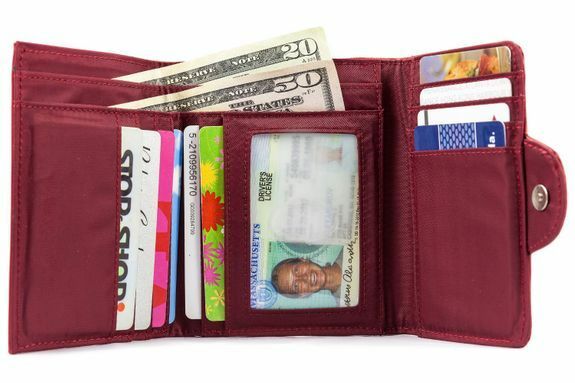 I LOVE my new Trixie Tri-fold wallet. I've been using Big Skinny wallets since 2012 and I couldn't be happier. 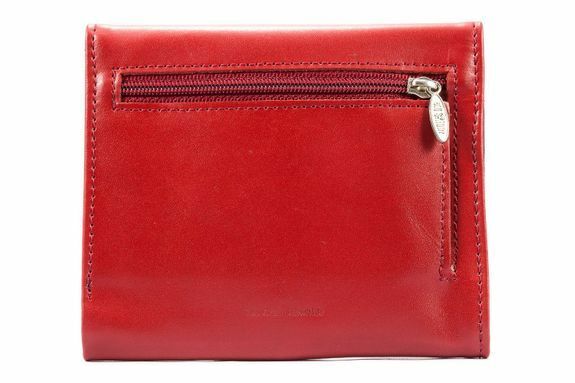 The bright red color is my favourite as it's easy to locate in a dark bag. It's slim but holds every thing I need. Best of all, it's very light and compact in my purse. I will order more in the future. 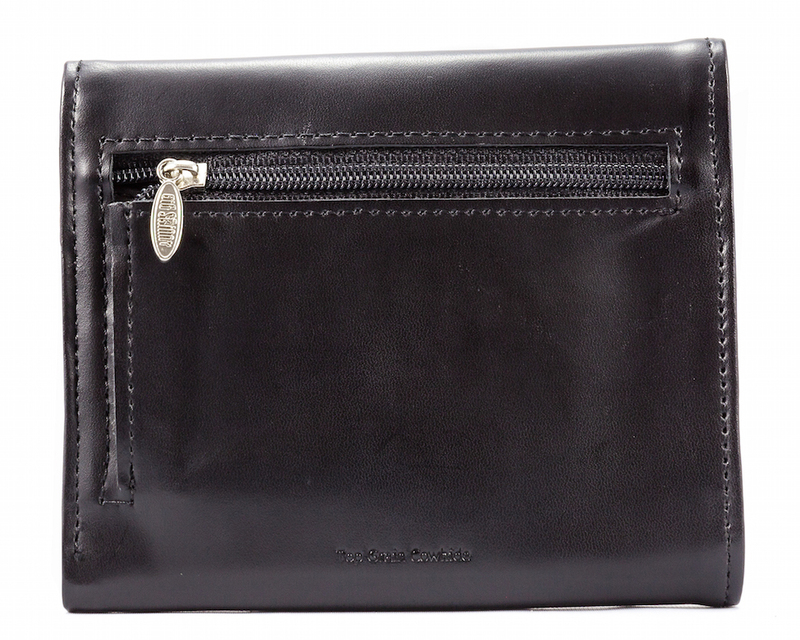 Better in leather than the previous fabric (nylon) one ... happy with wallet. 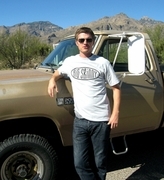 I have been using your products for years end have always been satisfied. There was a problem with this ;purchase and your staff resolved it immediately, sending another wallet. I very much appreciate the swiftness of this resolution. 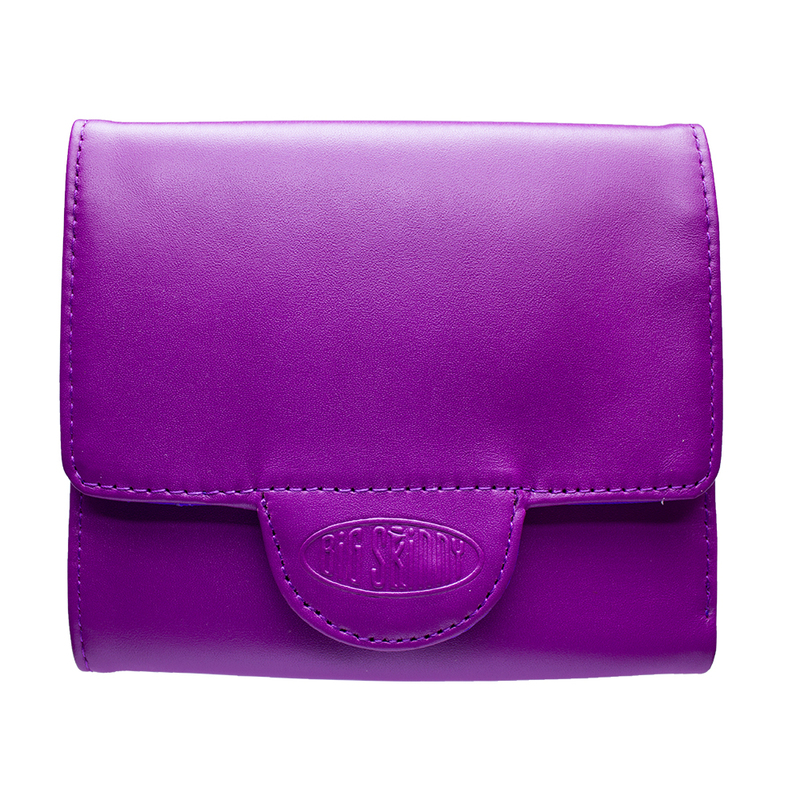 ProsContains all necessary pockets and is light and attractive. 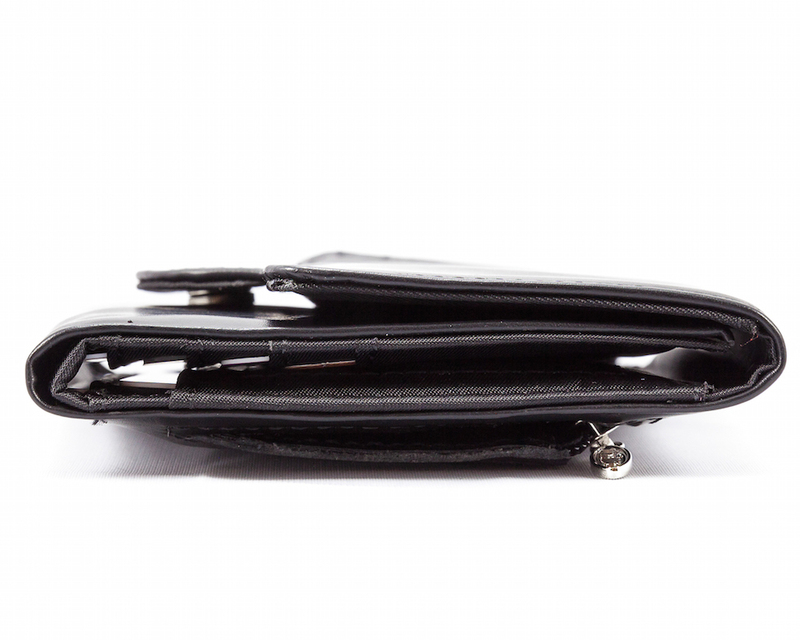 ConsCredit card holders are too deep and it is sometimes difficult to access them. This leather because of weight restrictions is not as robust as other leathers, so it does look a bit chintzy. 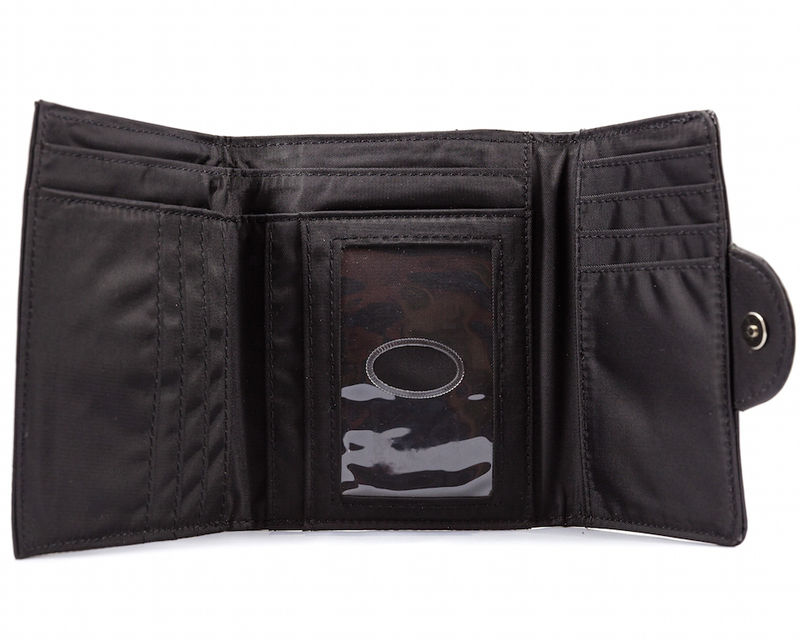 Akso coin compartment is very small and hard to get your fingers in. I have been using it but should have just sent it back. That being said, this is the only order I have been unhappy with from Big Skinny, and I am a long time client. ProsSmall This is the only order I have been unsatisfied with from Big Skinny! 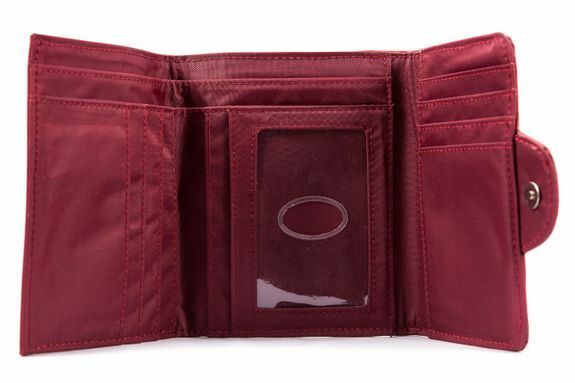 ConsCoin compartment hard to use Leather looks cheap Card compartments also tight too get cards out of easily. 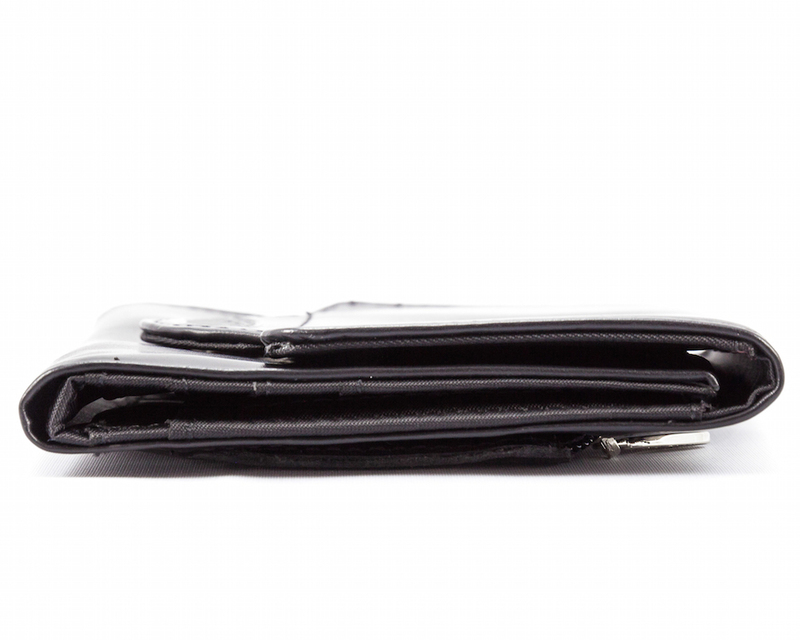 I have used and loved your fabric wallets for years and bought them for friends and family .This leather wallet seems much heavier and stiffer. I am returning it because I am not happy with it. I have the Trixie tri-fold in the Nylon version also. After loving that one in black, I decided on a nice neutral Gray color and upgrade to the leather. 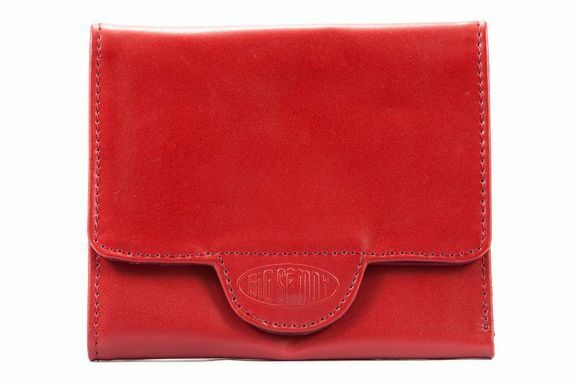 I also have the �€œenvelope �€œ looking wallet also. I even bought my fianc? 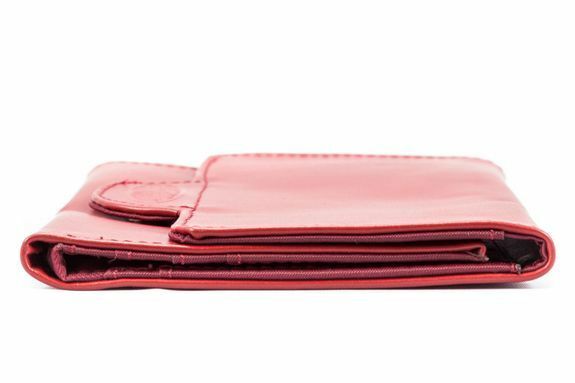 a wallet. 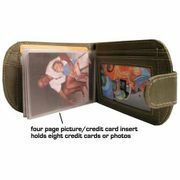 These wallets are sturdy, well made items. They hold so much stuff without taking up space in your bag. It�€™s like having a portable filing cabinet without the bulk. The colors are fun and every style is so functional for every personal need. I love my Big Skinny�€™s! 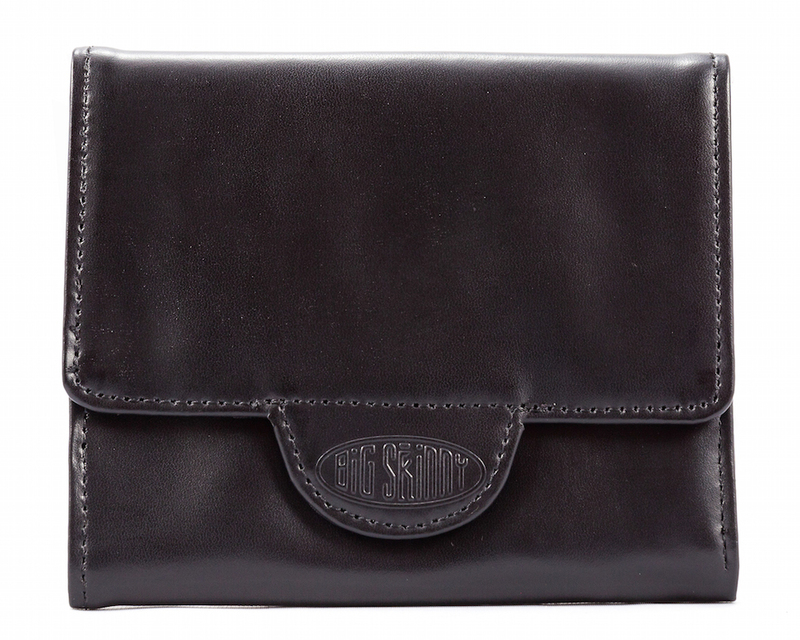 I really like this leather wallet. 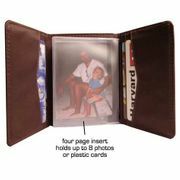 It is much slimmer than any tri-fold wallet I have ever had, and holds everything that is necessary every day or important and keeps them in good order. 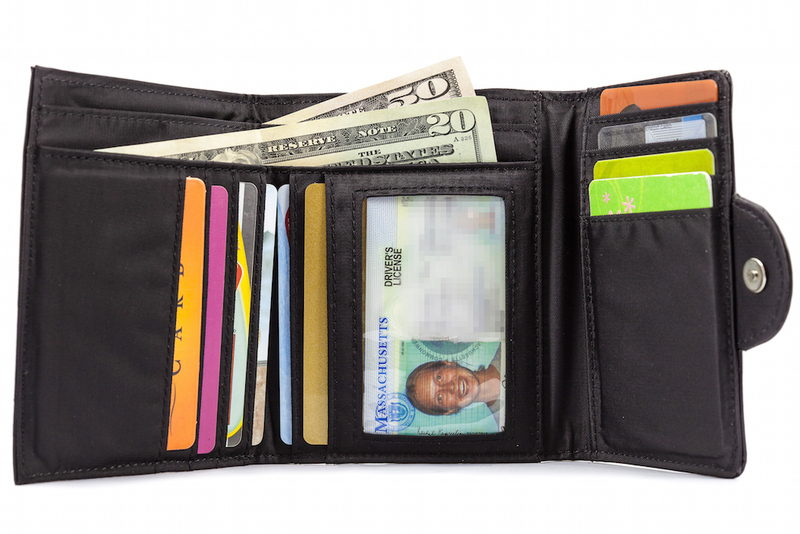 I have a second wallet like this that I use for cards I use less frequently, such as reward cards from Safeway, Harris Teeter, Hallmark, the library, office depot etc. Thus, I am not "overloading" my necessary wallet and sometimes it is all I leave home with. ProsThere is enough space to fit credit and debit cards, as well as medical cards, car insurance card, roadside assistance cards etc.